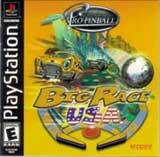 The ultimate and most realistic pinball game ever created for the PlayStation. 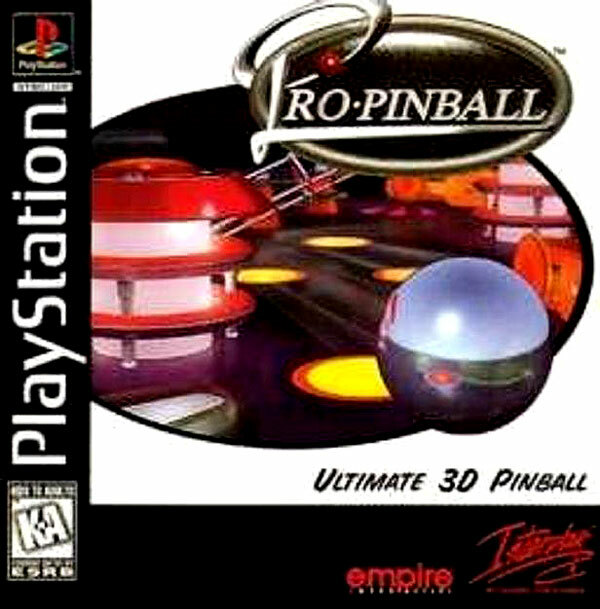 Realistic flippers, ramps, loops, drop targets, grab magnets, sink holes, jet bumpers and, of course, realistic balls. Scrolling? With Pro-Pinball, it's history. You see ALL the action ALL the time - pretty handy when you're playing six balls simultaneously. 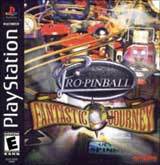 The reality is this: Pinball novices will be just as spellbound as pinball wizards.